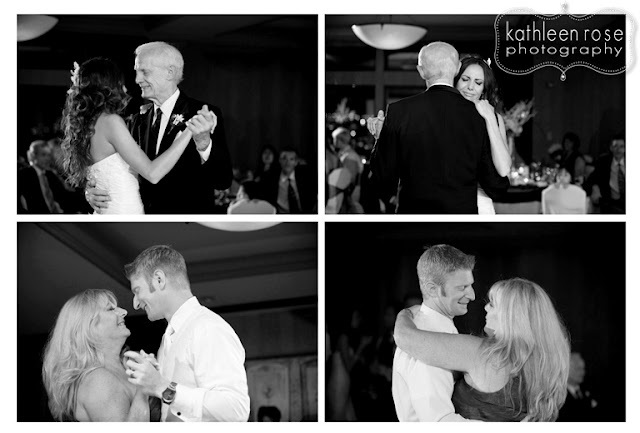 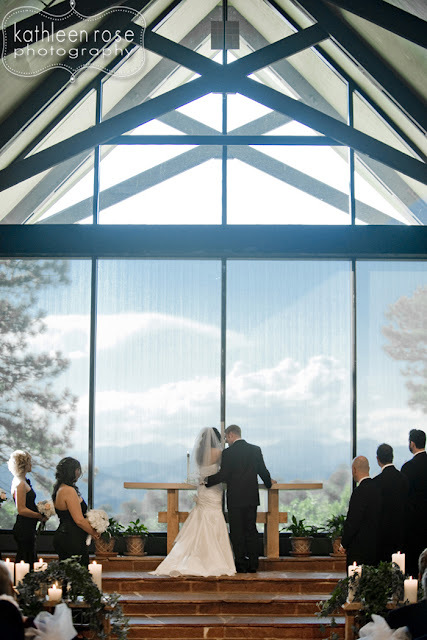 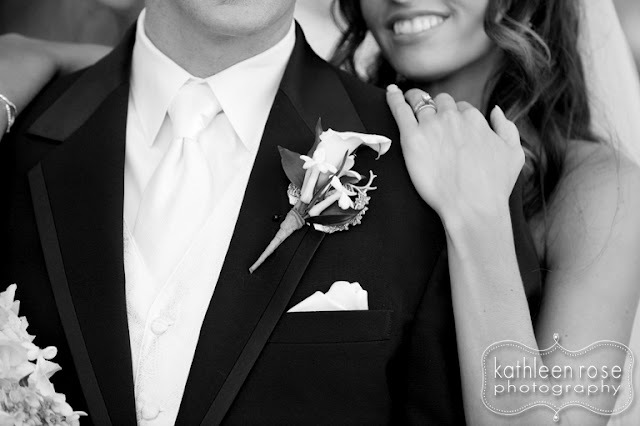 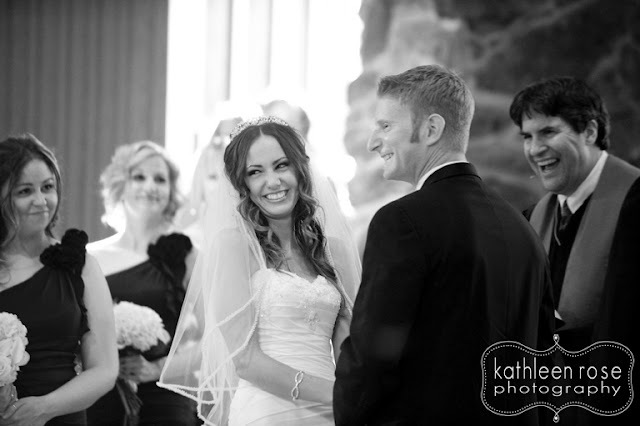 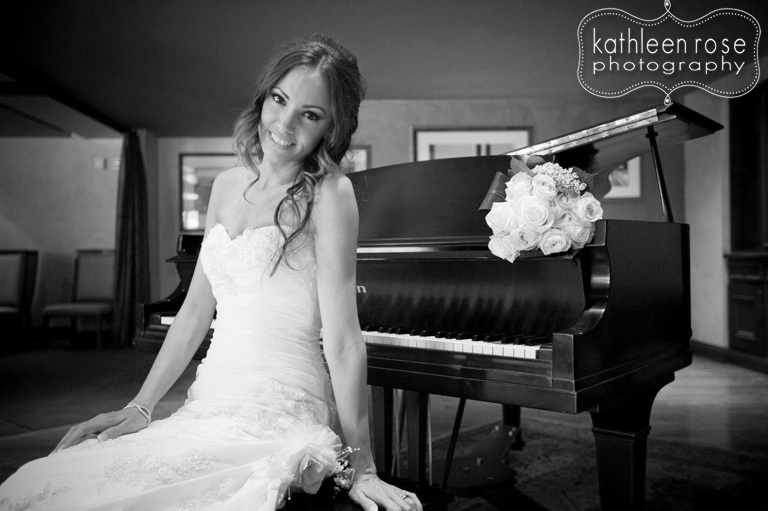 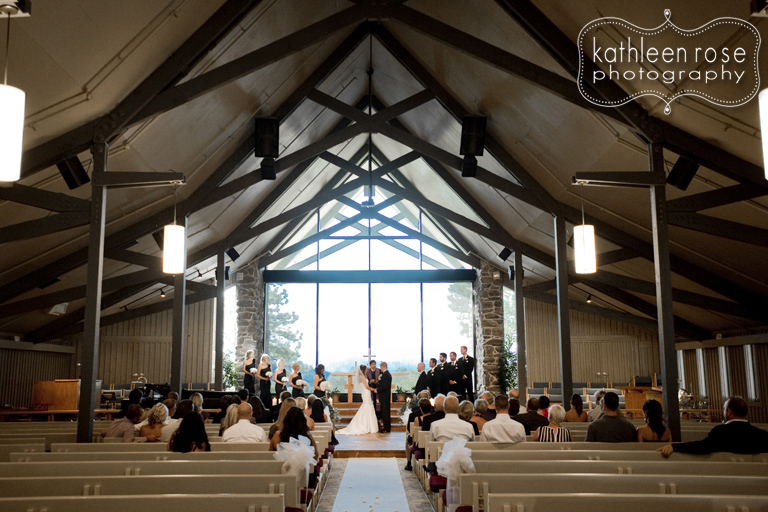 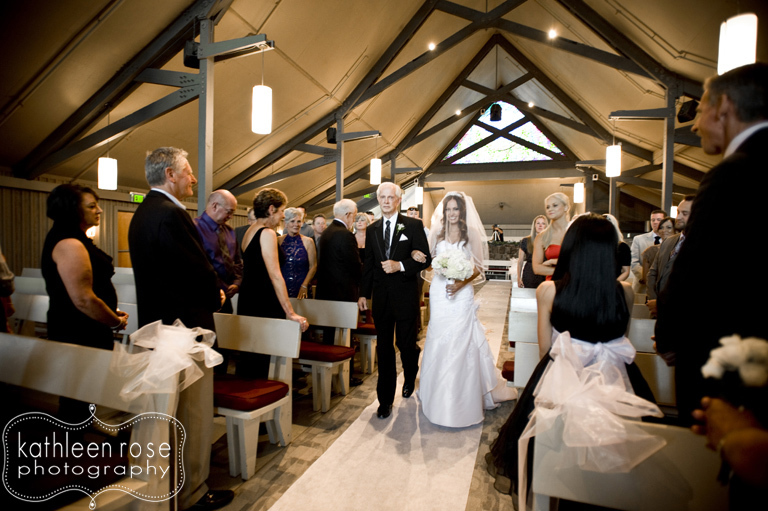 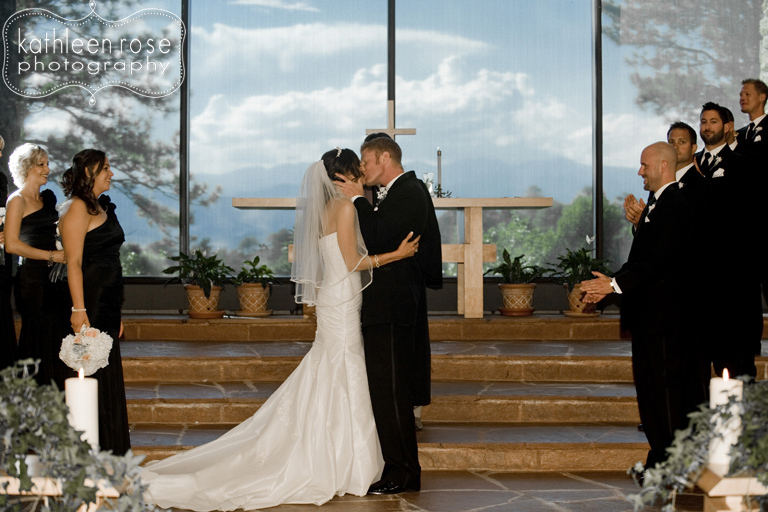 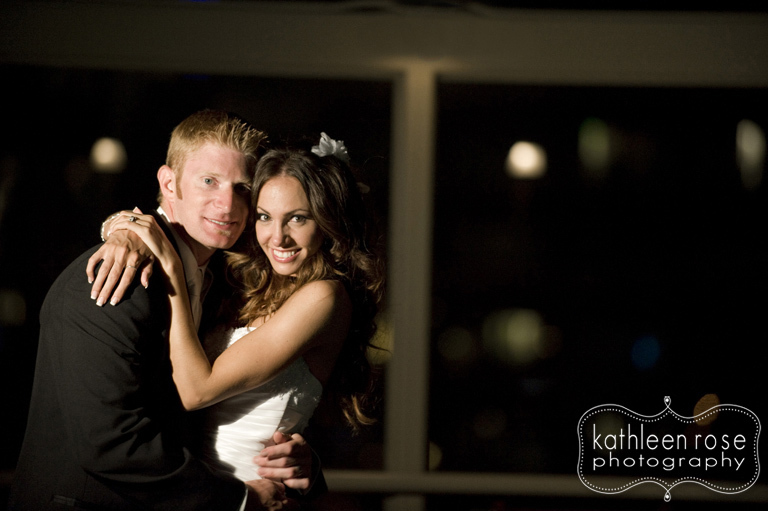 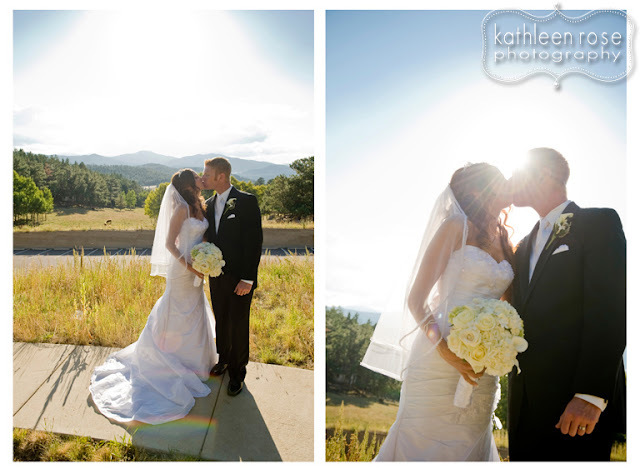 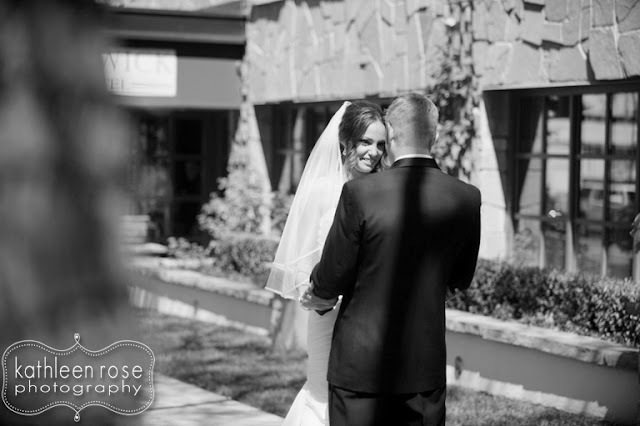 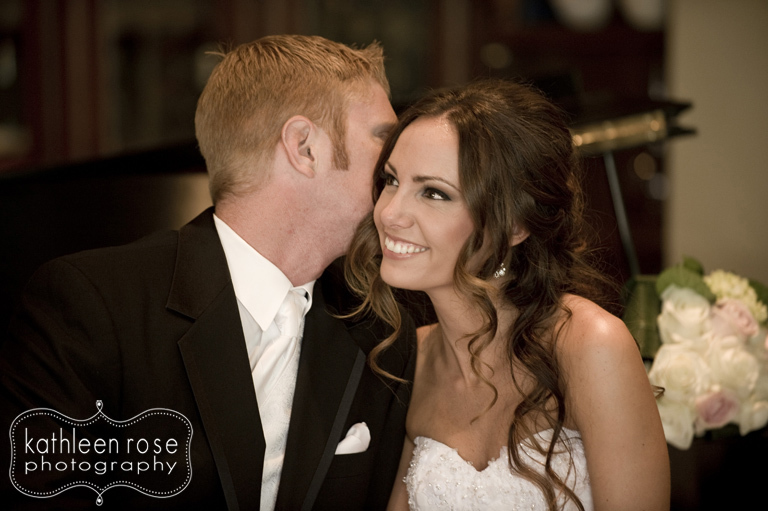 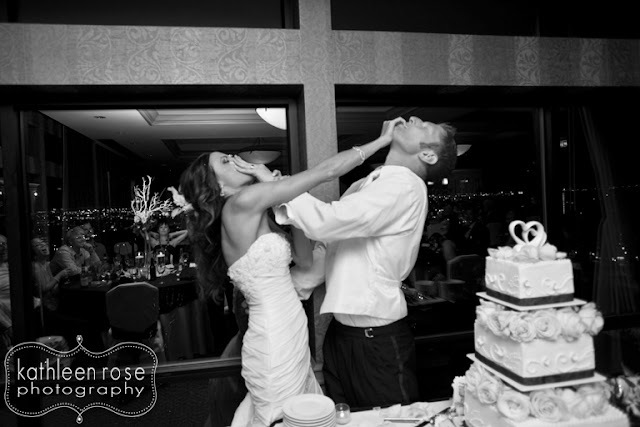 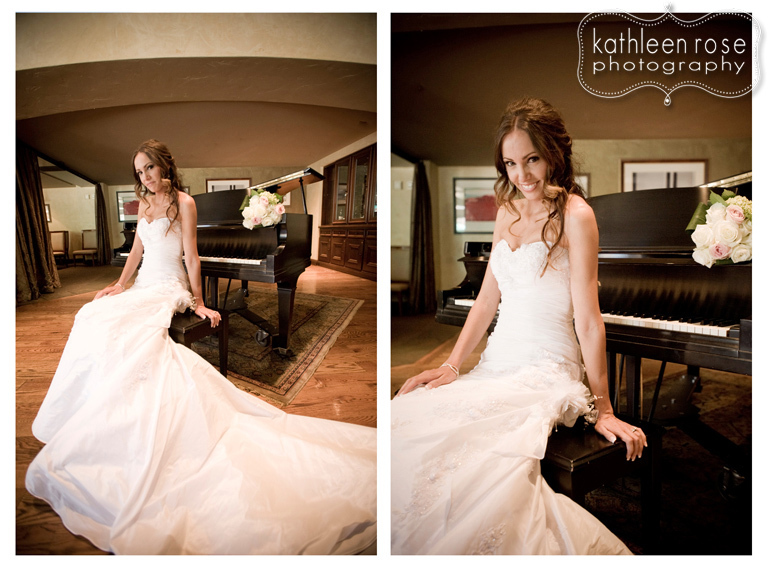 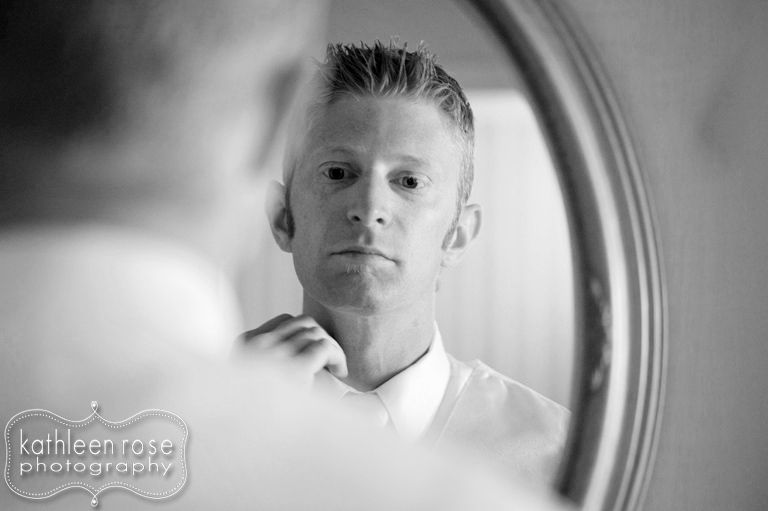 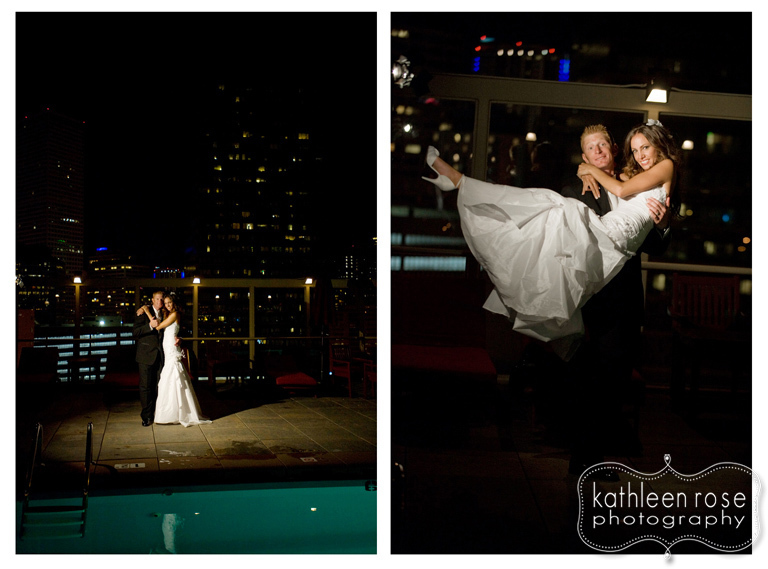 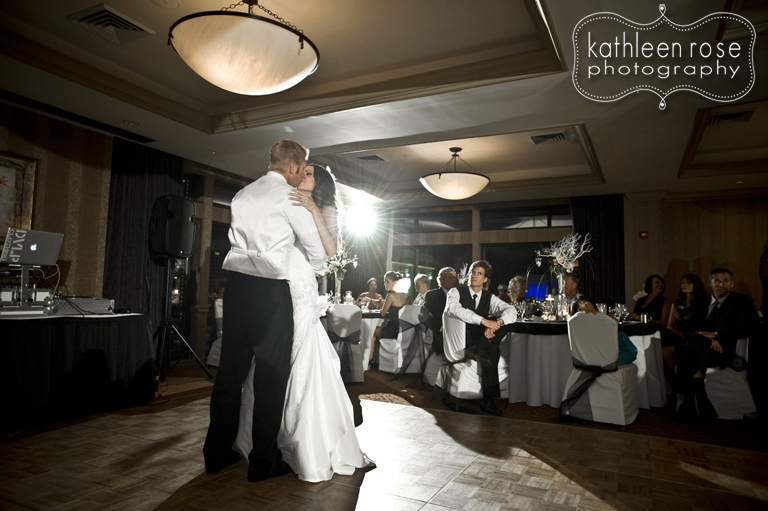 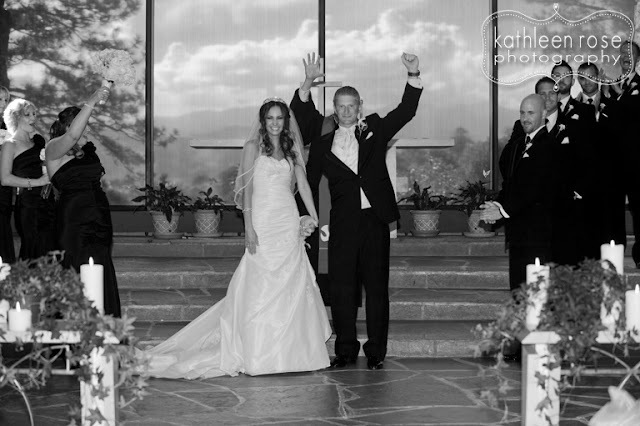 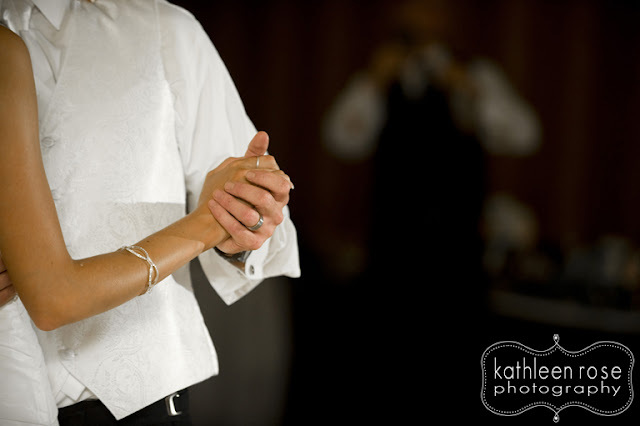 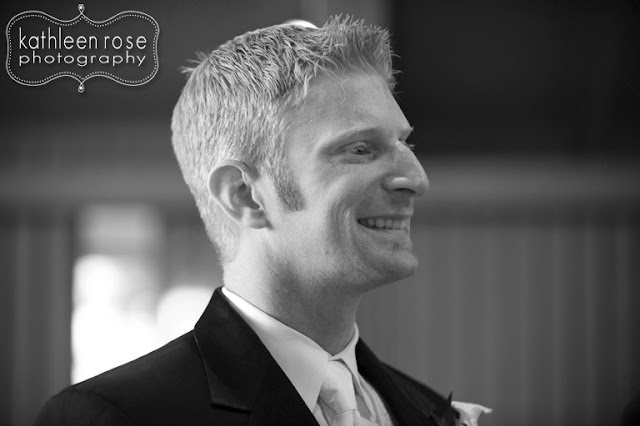 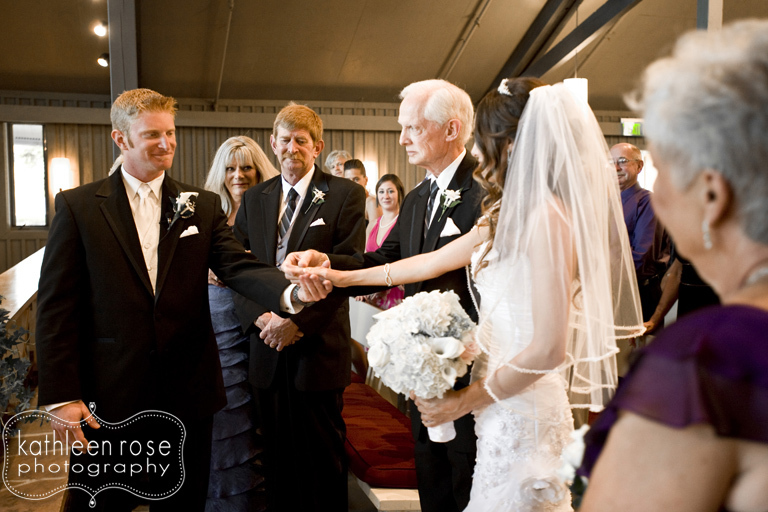 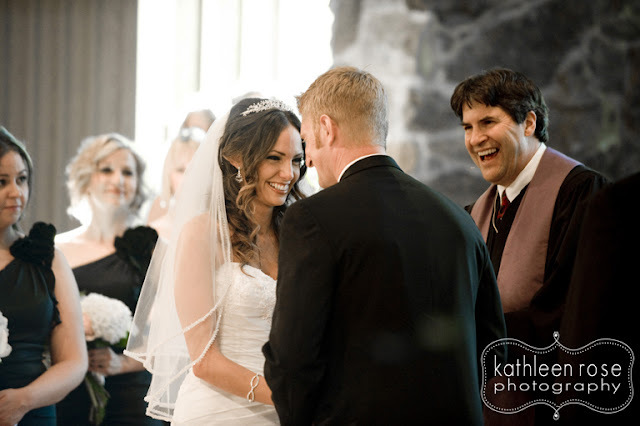 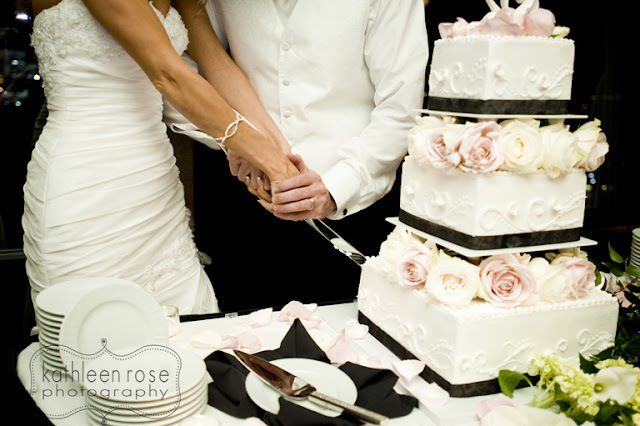 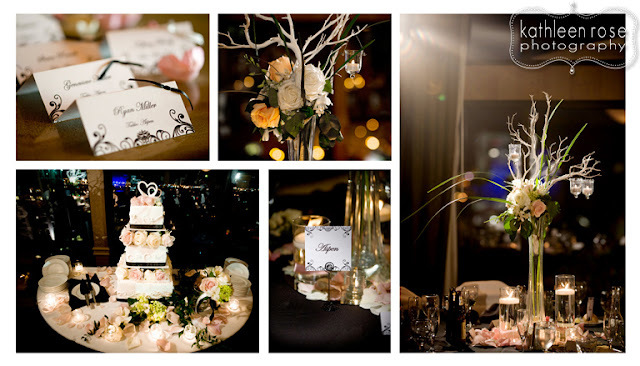 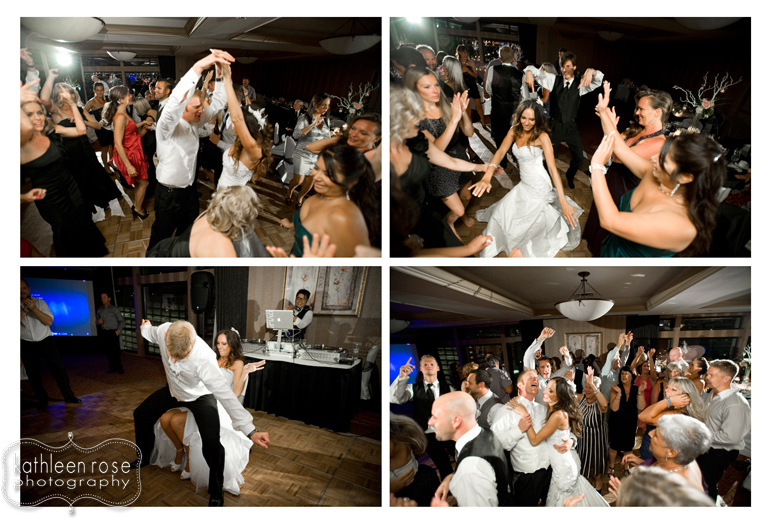 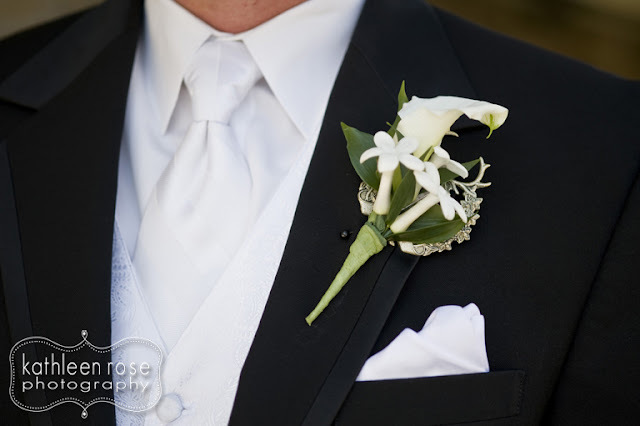 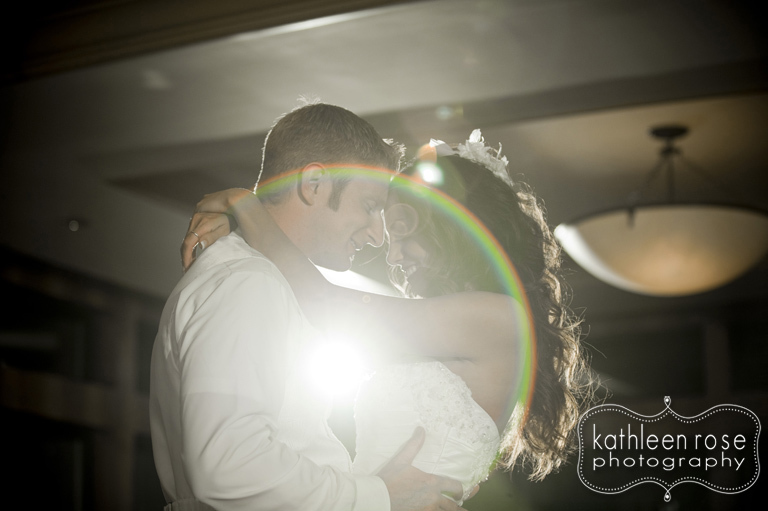 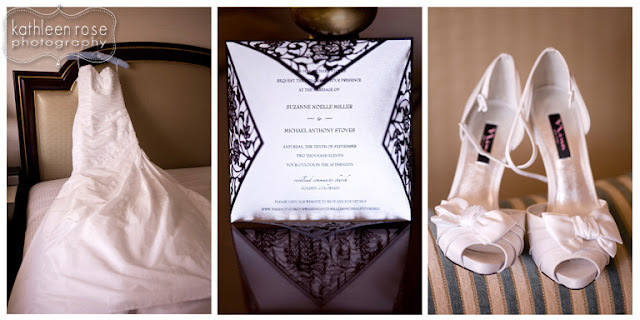 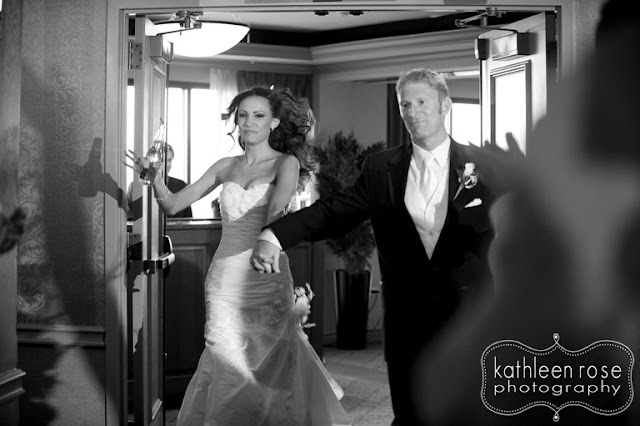 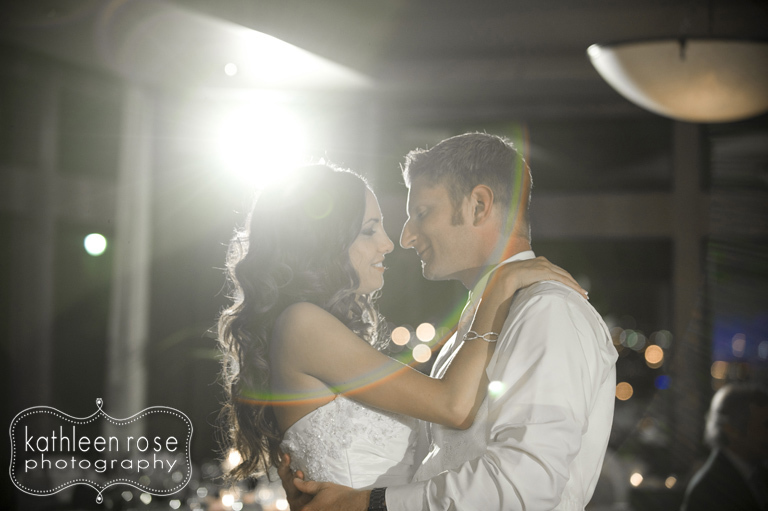 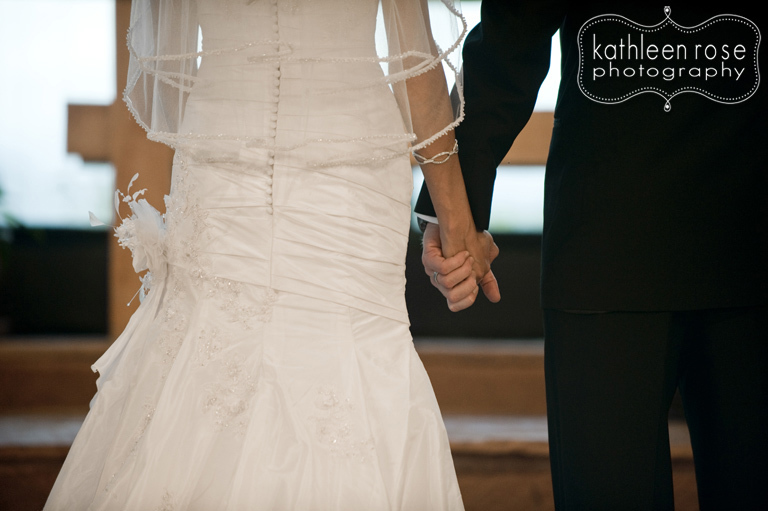 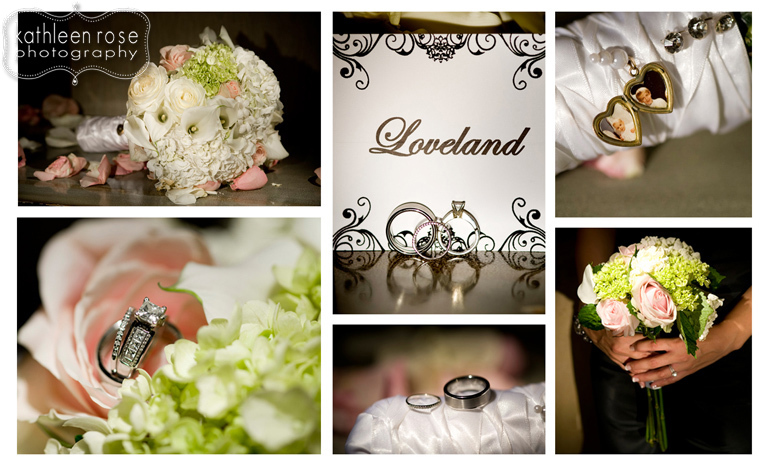 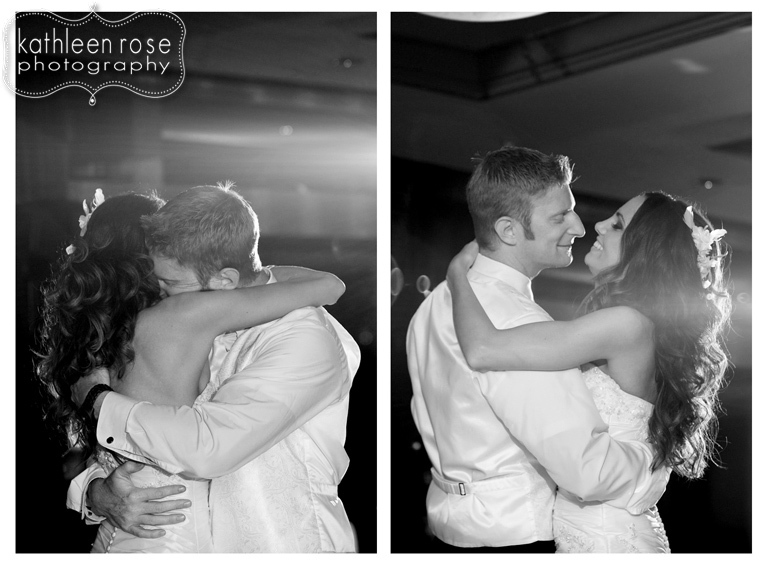 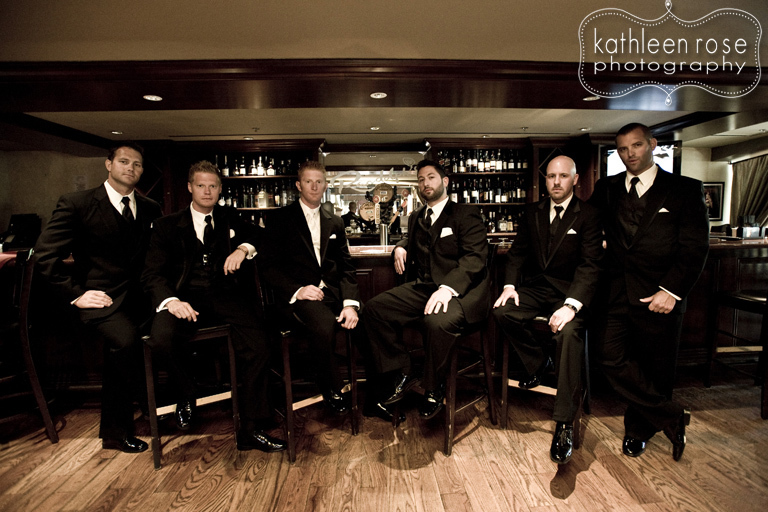 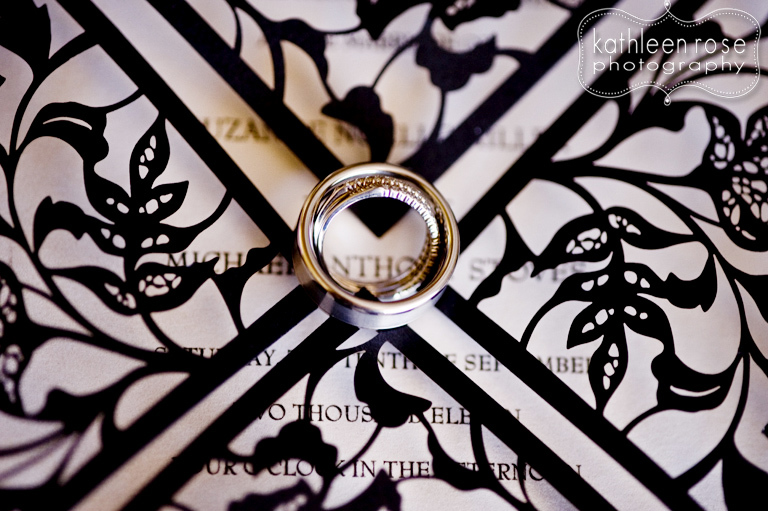 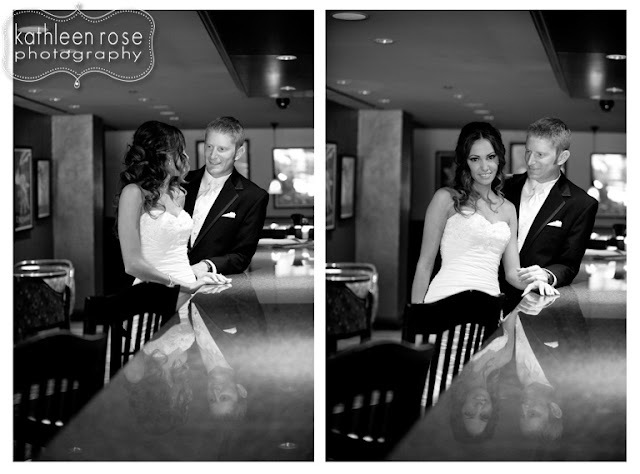 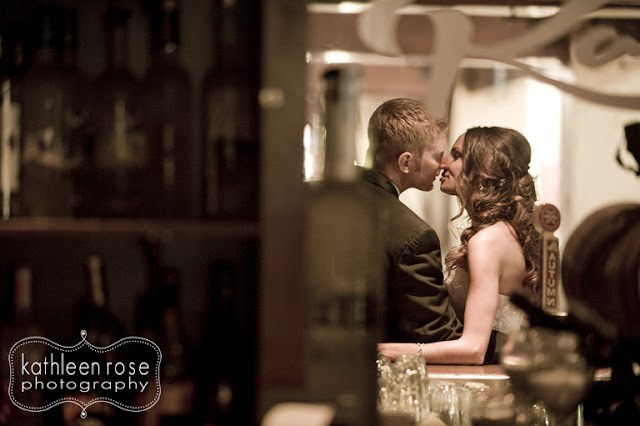 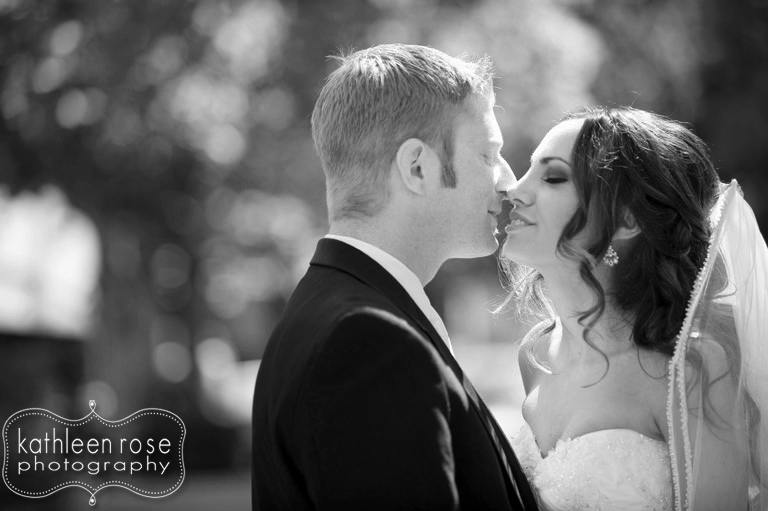 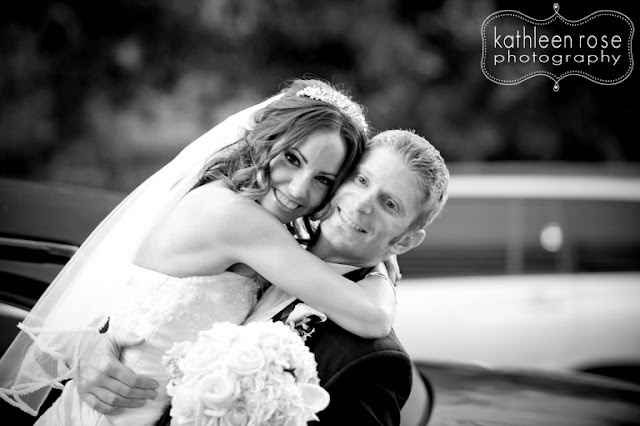 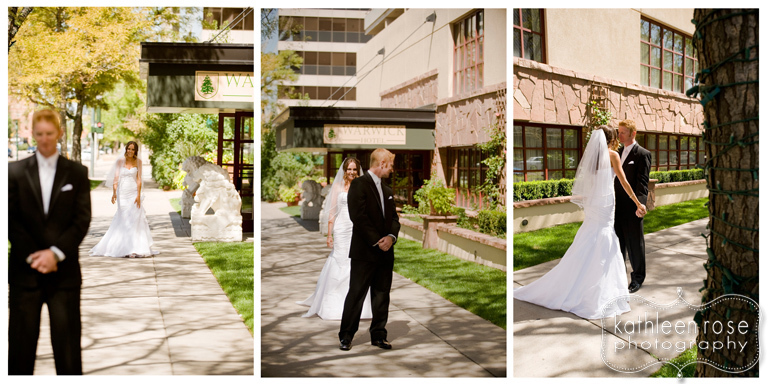 Kathleen Rose Photography Blog: Denver Wedding Photography | Suzy and Mike are married! 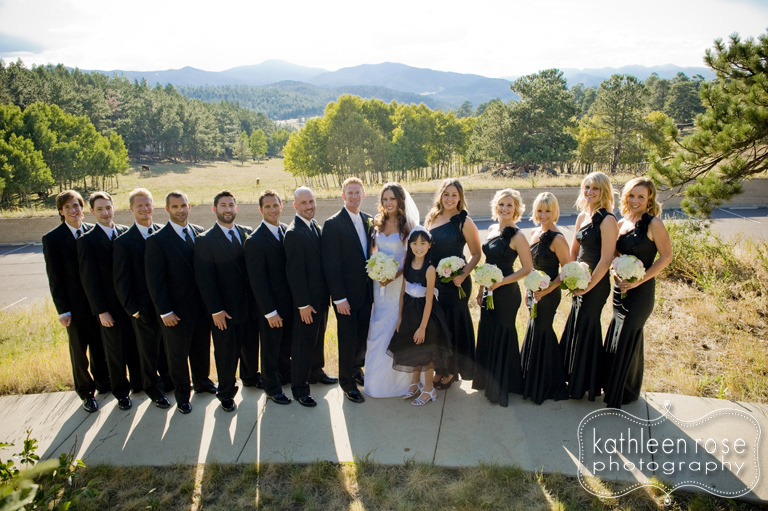 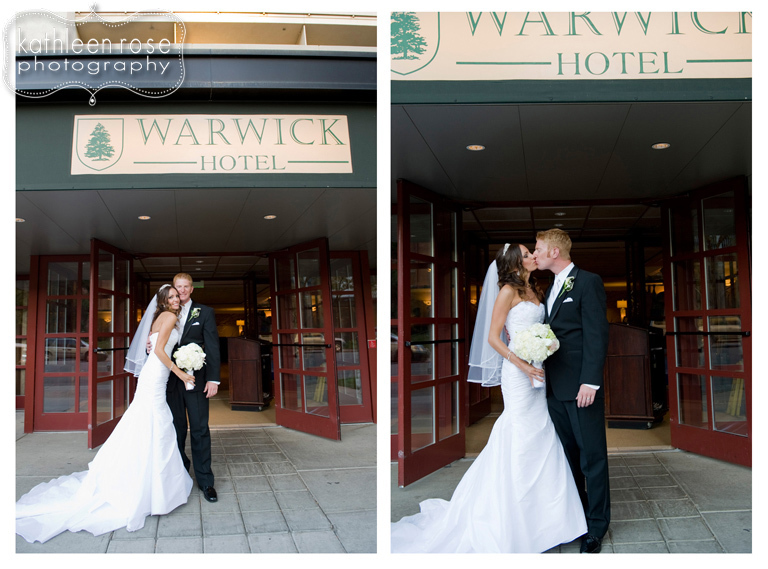 Denver Wedding Photography | Suzy and Mike are married! 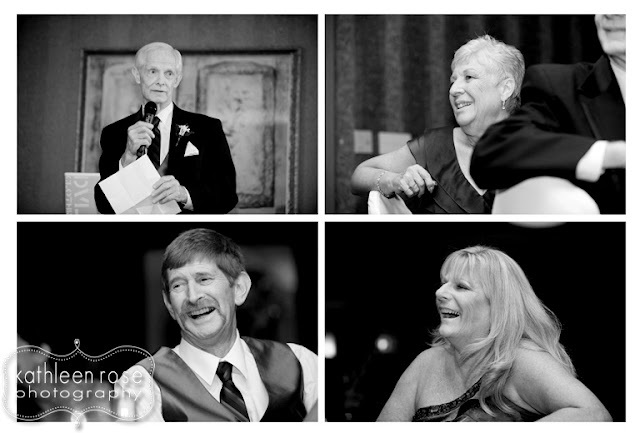 Congratulations Suzy and Mike - it was an honor to be a part of it! 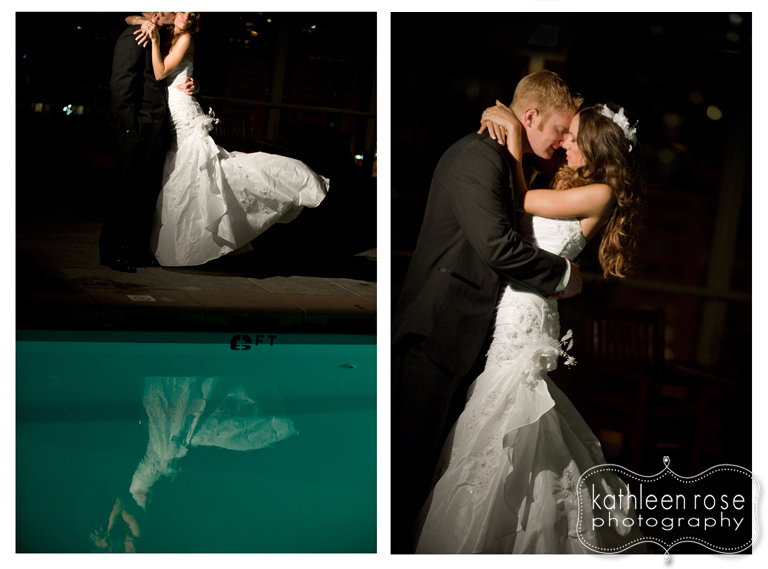 Ready to relax and enjoy the night!!! 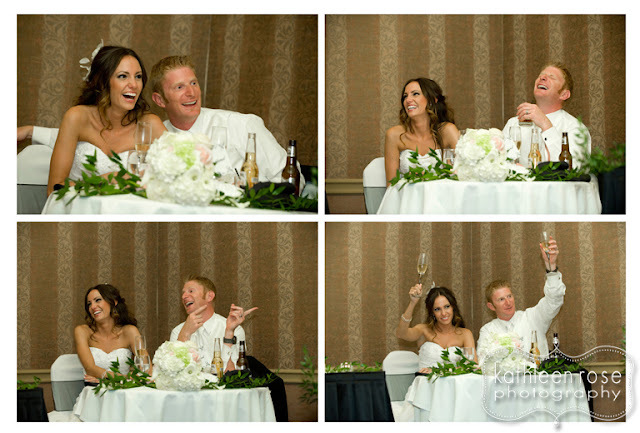 Yep - it was that kind of wedding - awesome!